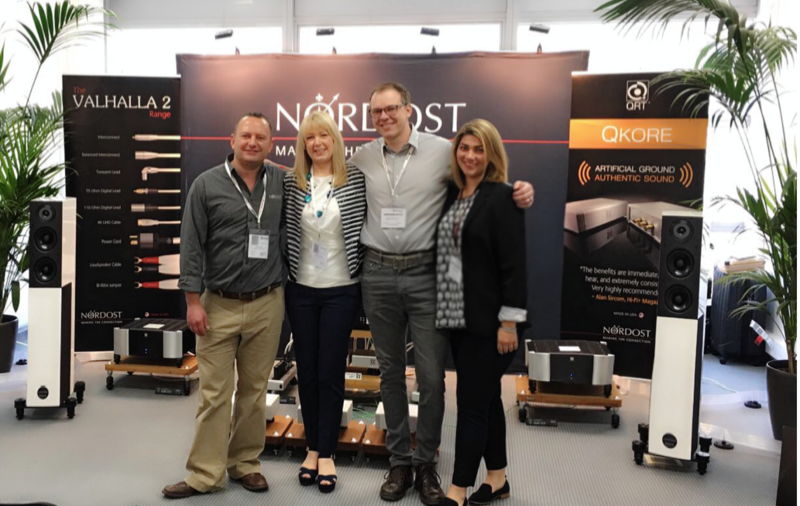 As always, Nordost had a great time in Munich this year seeing our wonderful friends and distributors! 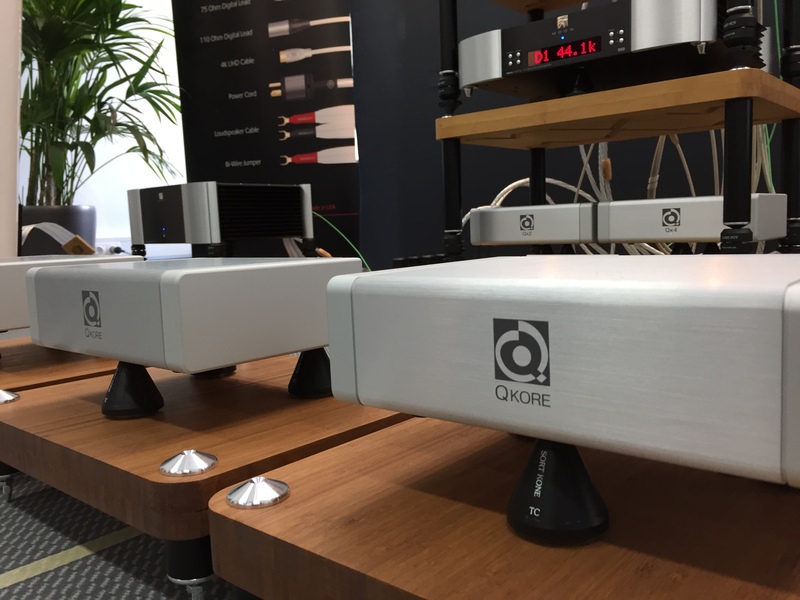 Attendees of The High End Show were among the first to see our exciting new ground unit, the QKORE, and really experience what it can do to a system. 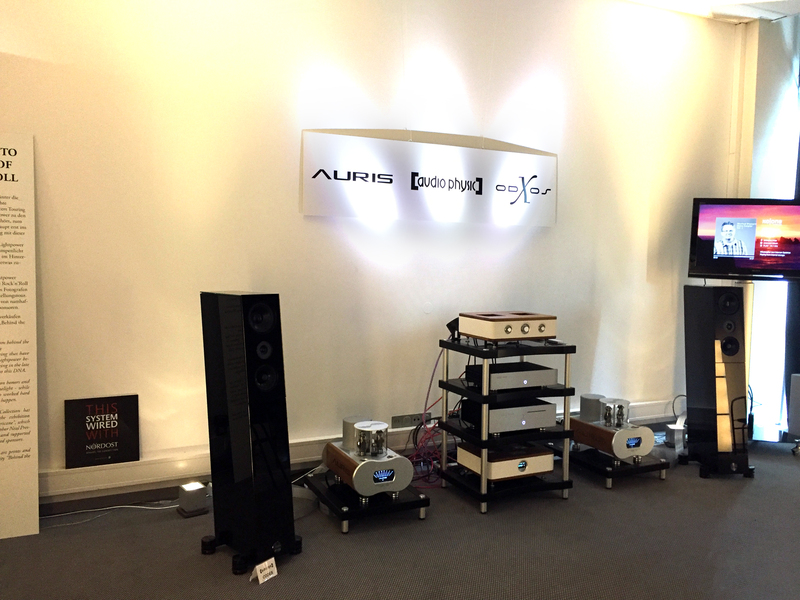 Guests certainly left our demonstrations with a new appreciation for how truly effective grounding can transform the music they listen to! 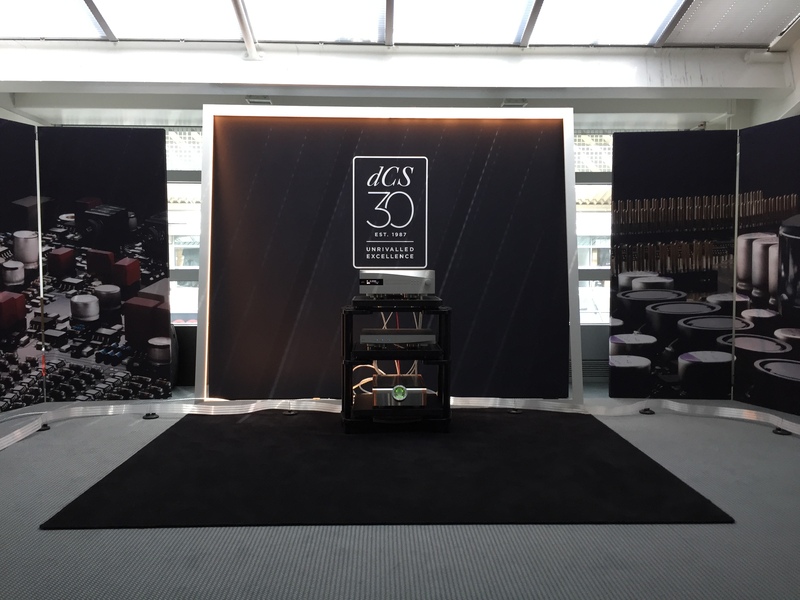 If you weren’t able to come to Germany, here are some of our favorite photos from the show! 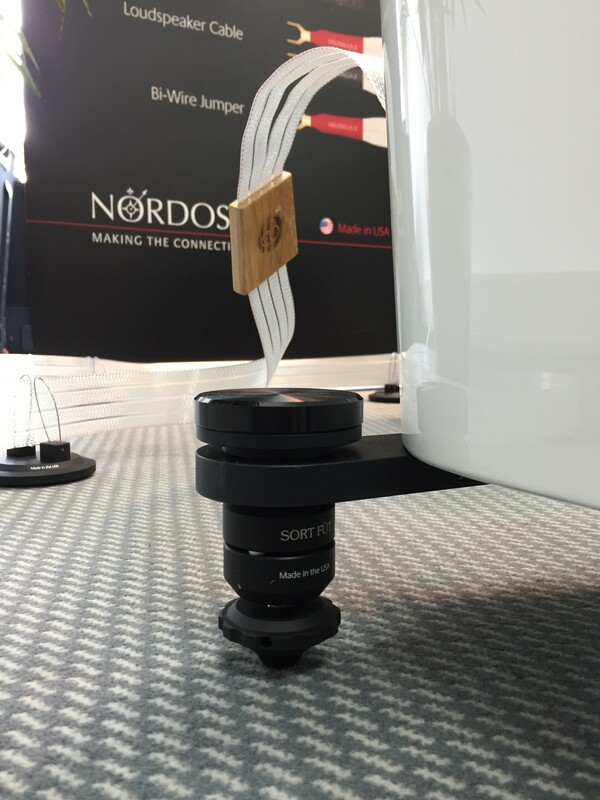 Nordost is always thrilled to receive and share glowing reviews from journalists and experts in the industry. However, when we get testimonials from our devoted and satisfied customers, it means that much more! 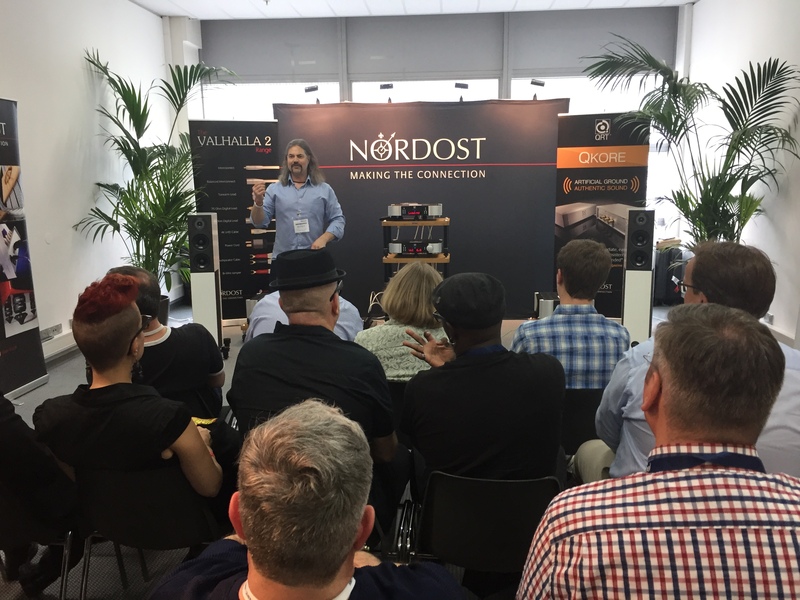 Thank you to Paul from North Carolina, who shared his journey with Nordost products, and what they have done for his stellar system! 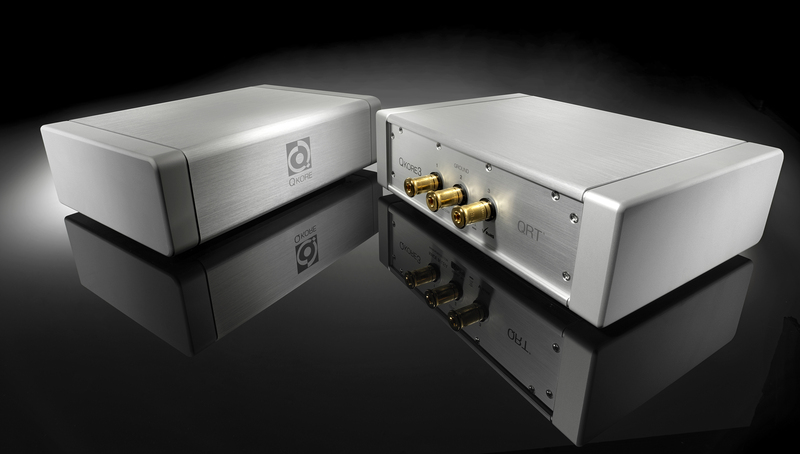 “I have always considered an audio system as a collection of components – and that consideration includes cables. I see them as such an important part of an audio system that their use can either elevate, or denigrate a system’s sonic performance. 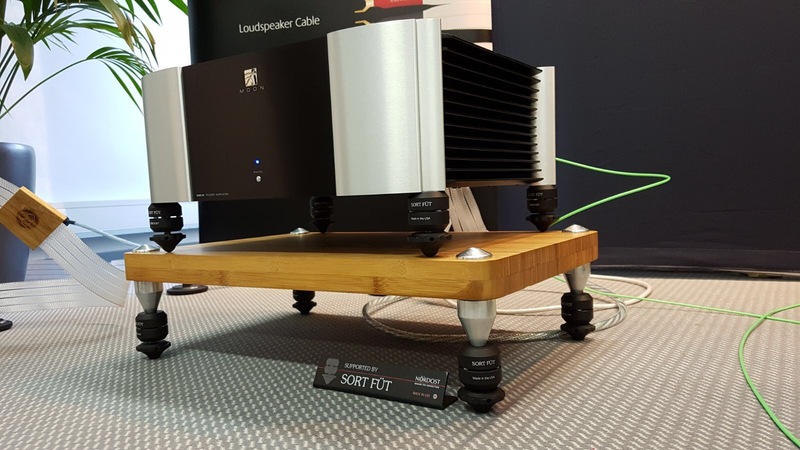 When I tried my first Nordost cable, a Tyr 2 speaker cable, I was astonished at how the sonic presentation was improved. Better definition and clarity, better dynamics and impact, lower more powerful bass— these improvements were most noticeable. 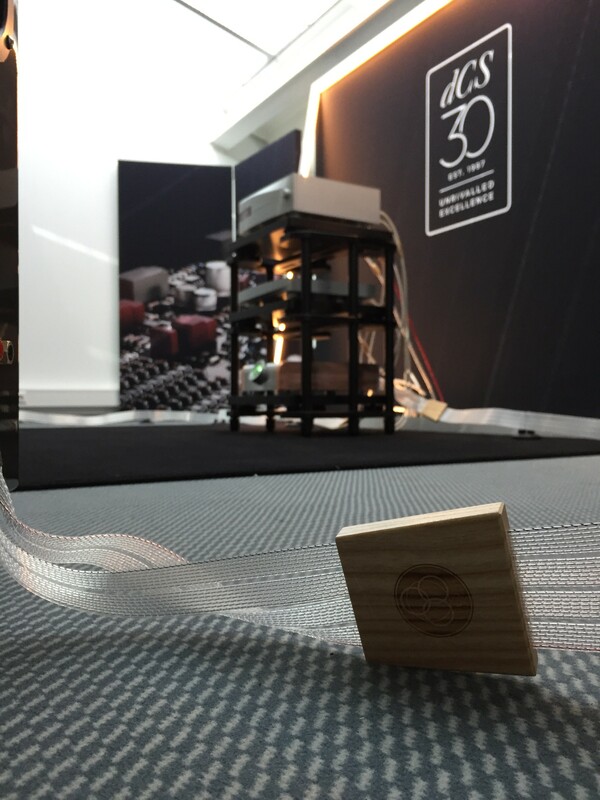 Eventually, I decided to populate the entire cable loom exclusively with Nordost products. 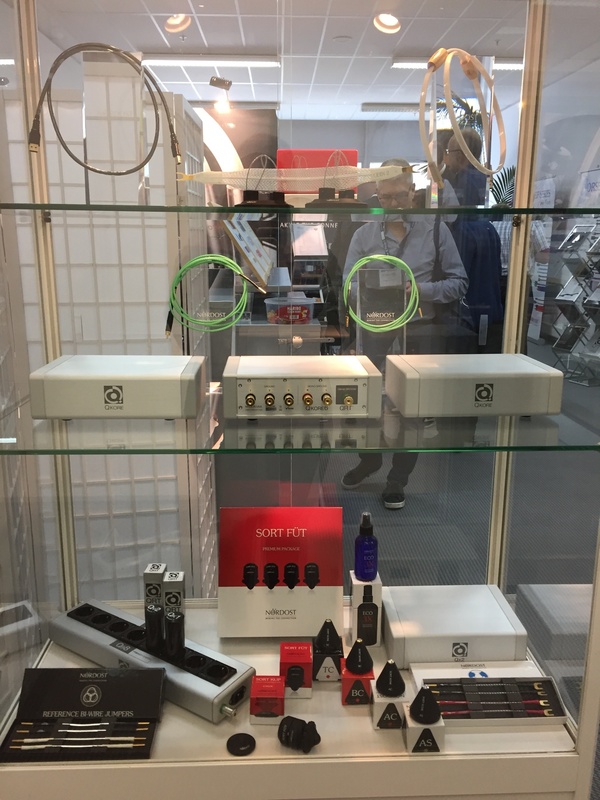 Looking beyond cabling, I make extensive use of the QRT product line. I even replaced a $5,000.00 power conditioner with a QX4 power purifier and a QB8 power distribution block. 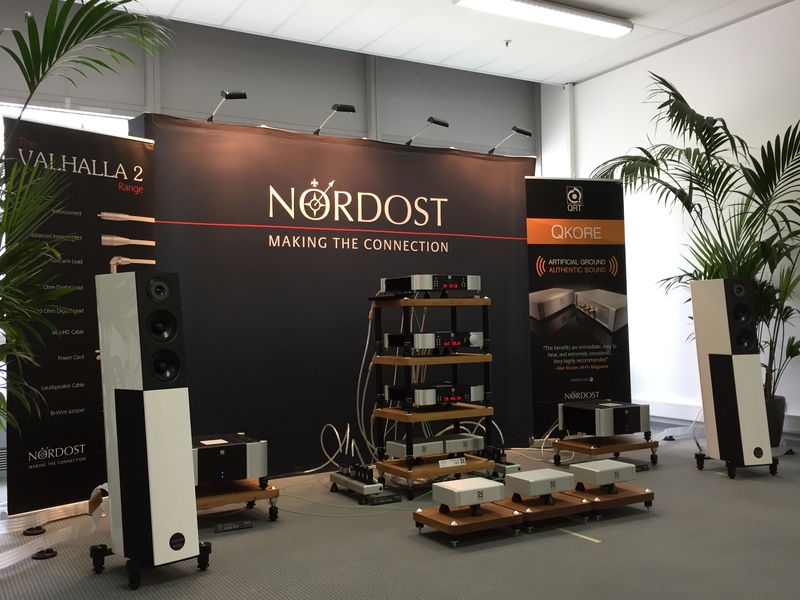 Today, my system is comprised of Nordost cables and power management products exclusively. 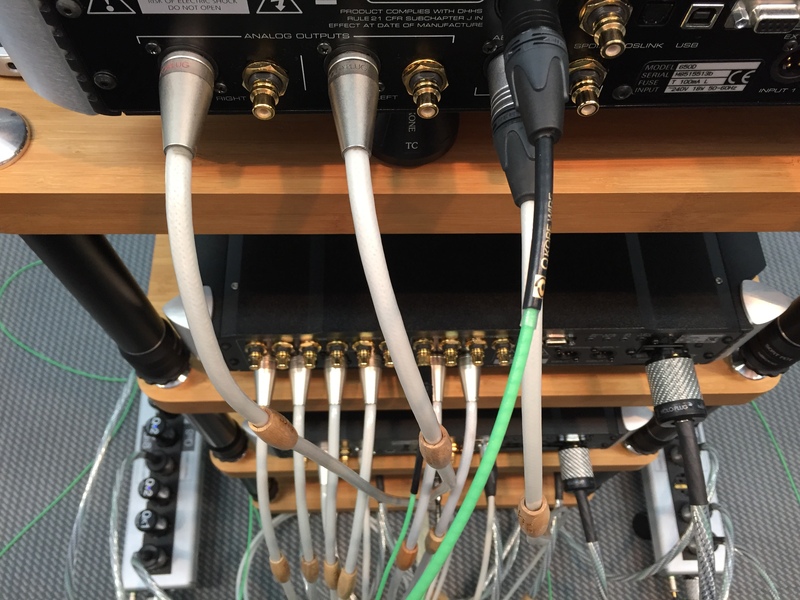 On the digital side, all of the interconnects are Odin, from the music server to the amp. 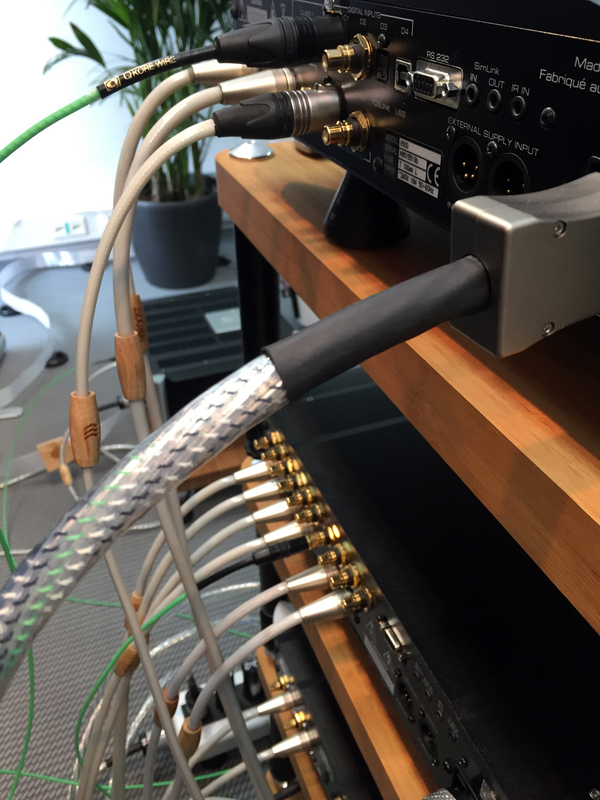 On analog, Valhalla 2 from the tonearm cable to the preamp and Odin to the amp. Power cords are about half Valhalla 2 and Odin. 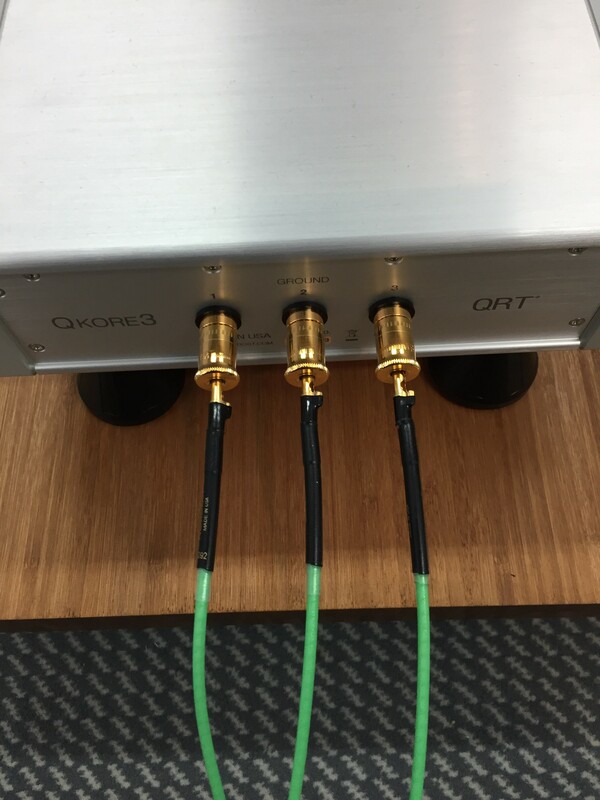 I recently upgraded the speaker cables to Odin 2 and the improvements they yielded were startling. 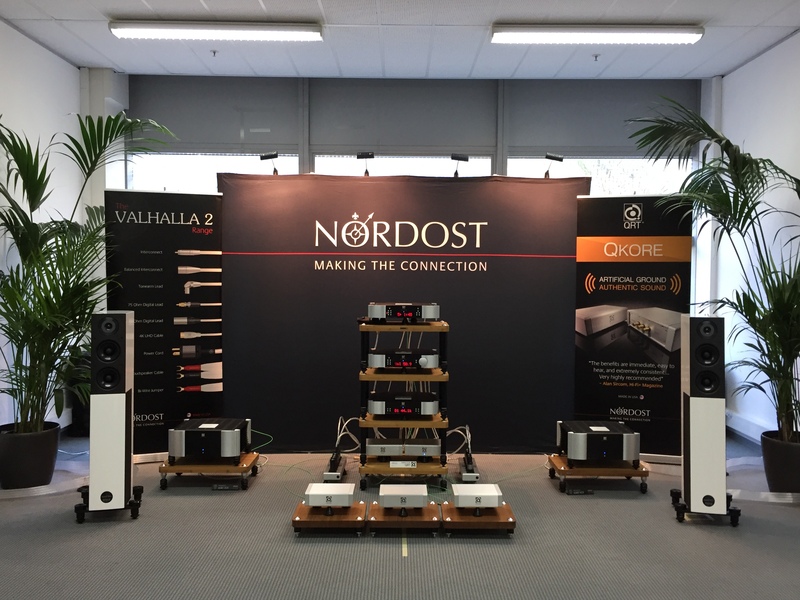 What I see in Nordost cables is an exceptionally fast product that remains true to the musical signal. By the same token, they are incredibly revealing of transient detail. I think their best attribute is that they in no way hinder other upgrades, such as new speakers or a component. 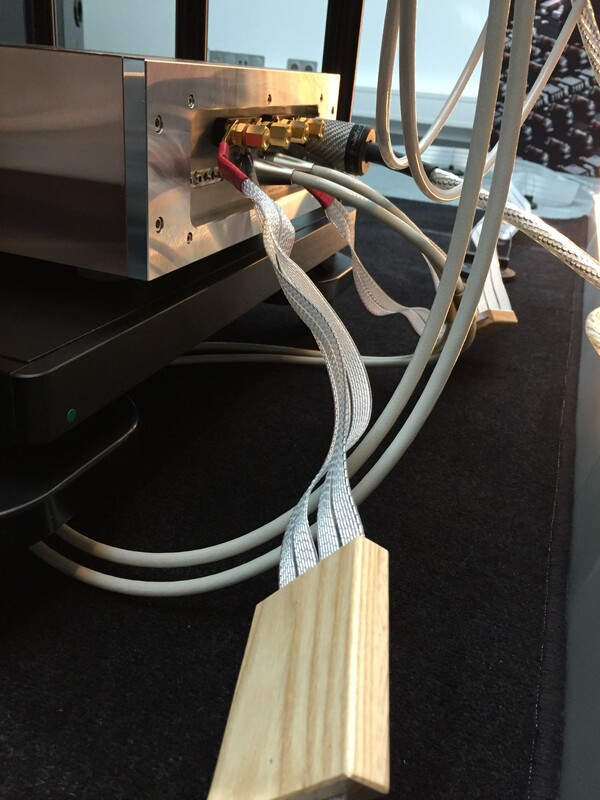 If one such upgrade is undertaken, the user can rest assured that the cable will not stand in the way. 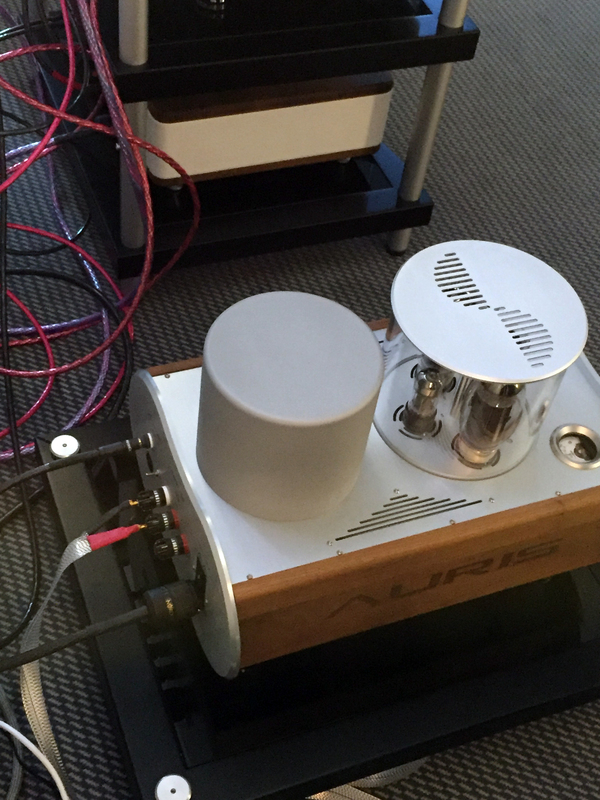 Paul is a happy customer of Liquid HiFi in Charlotte, North Carolina. 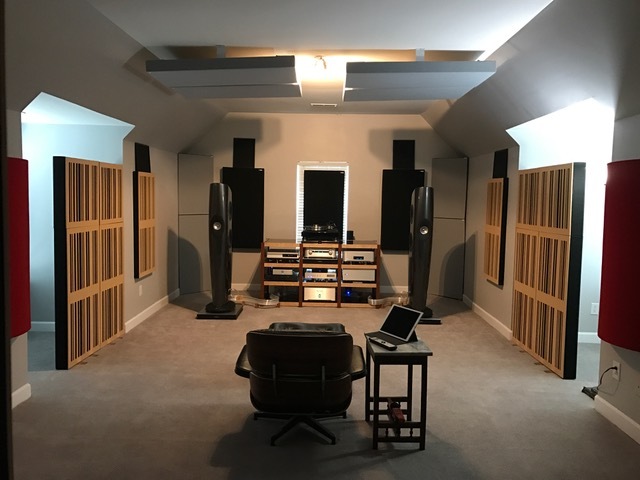 Jim Pavett, producer/engineer and owner of Pure Wave Audio, is one of the most respected pro audio retailers in the country. However, that isn’t Jim’s whole story. 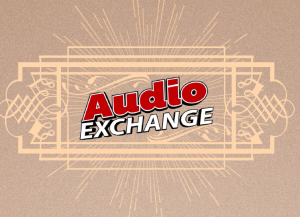 For over 30 years, Jim has run Southern Arizona’s premier commercial recording studio: Allusion Studios. Since an early age, Jim has had a passion for the very best in electronics. This passion keeps him searching for the latest technologies, which in turn has helped Allusion Studios to maintain its edge and continue its long-standing reputation. 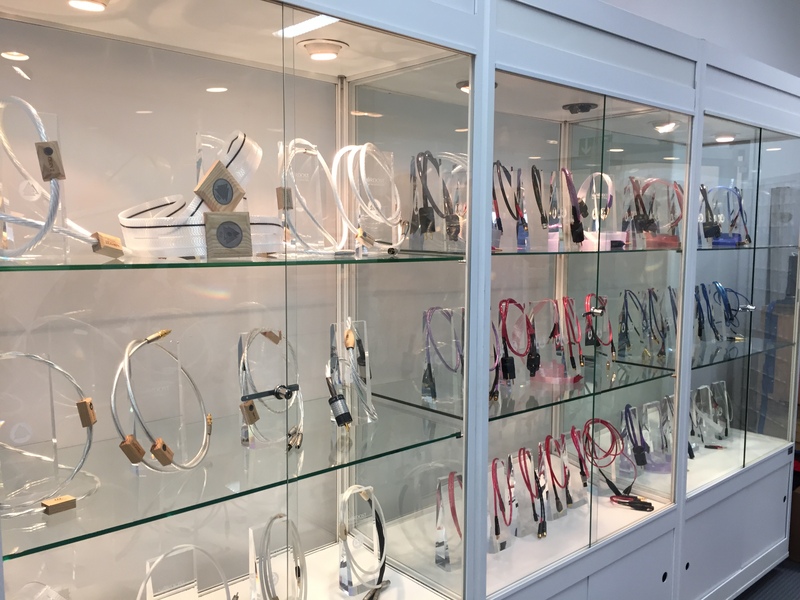 From this passion, Jim decided to take his vast product knowledge and use it to grow a boutique, pro audio, consulting/sales business, by the named of Pure Wave Audio. 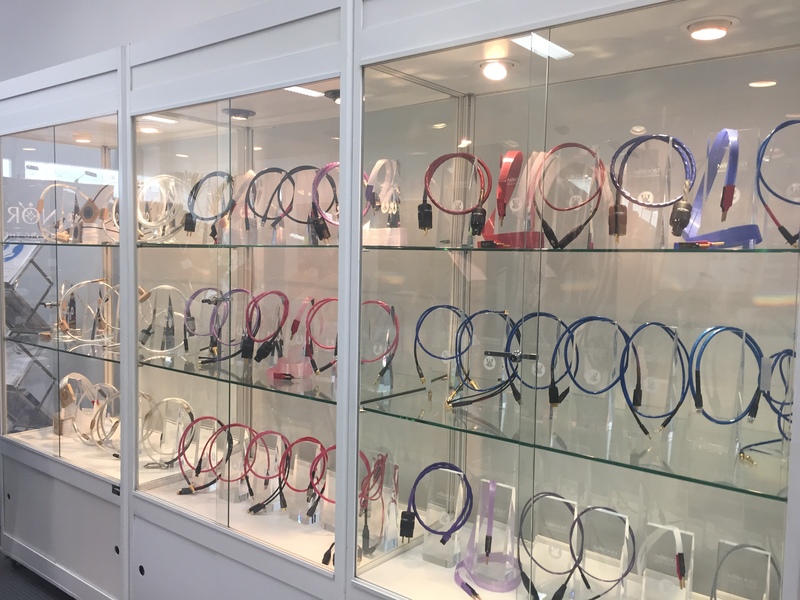 By building trust in the marketplace, fostering client loyalty, and carefully selecting vendor partners, Jim has grown Pure Wave into a leading specialty pro audio hub in the Southwest. Jim holds a Bachelor’s degree in Electrical Engineering and is an experienced educator and clinician. 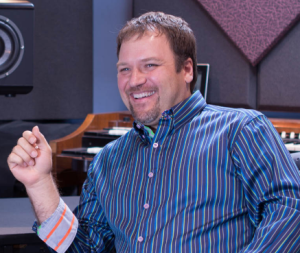 He is also the creator of the video tutorial series, The Studio Edge: Pro Audio Recording Series. 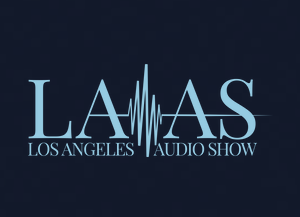 Throughout his career, he has served as a panelist for the PotLuck / TapeOp Recording Conventions, and has written for national audio magazines. Additionally, one of his many recording projects, Beyond Words by Gentle Thunder, was nominated for a Grammy Award in 2007. In 2010 Jim recorded and mixed Jack Gladstone’s Native Anthropology, which won Gladstone the award for Native American Historic Recording Artist of the Year. Most recently, Jim has produced and recorded Muscle & Blood with Marc Storace (Krokus), Barry Sparks (MSG, Yngwie), Pat Travers, Les Dudek (Steve Miller), and Frank Mario. He is currently performing this album live with vocalist Marc Storace / Bret Kaiser (Madam X), Rudy Sarzo (Ozzy Whitesnake, Quiet Riot) on bass and guitarist Robby Lockner (Jack Russel’s Great White). 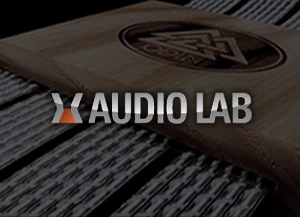 In 2015 we were happy to welcome Pure Wave Audio to the Nordost family, giving them the distinction of being our very first Ax Angel dealer. amounts of Bluetooth, Wi-Fi, and cellular signals. 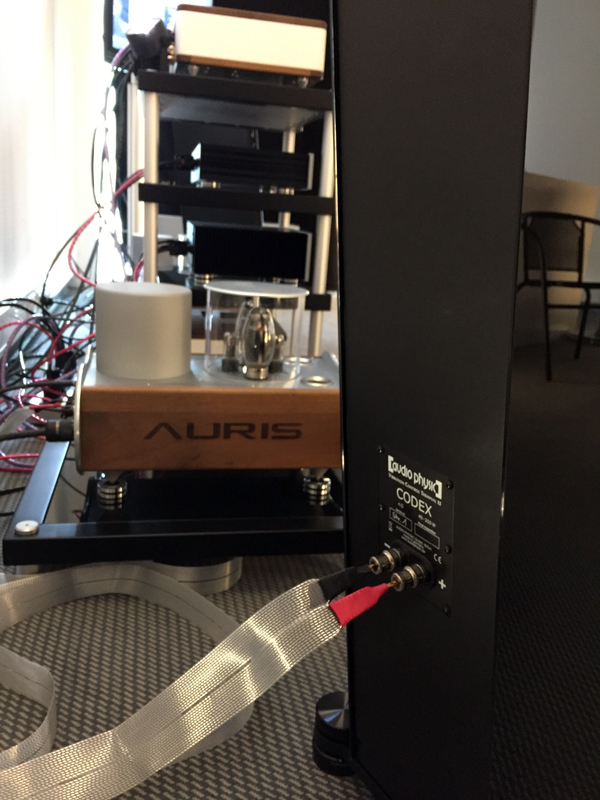 Airborne pollution can take the form of high frequency interference, noise, and stray magnetic fields, which lead to AC line contamination. A poor, or “unclean”, ground causes more performance imperfections than most people realize. 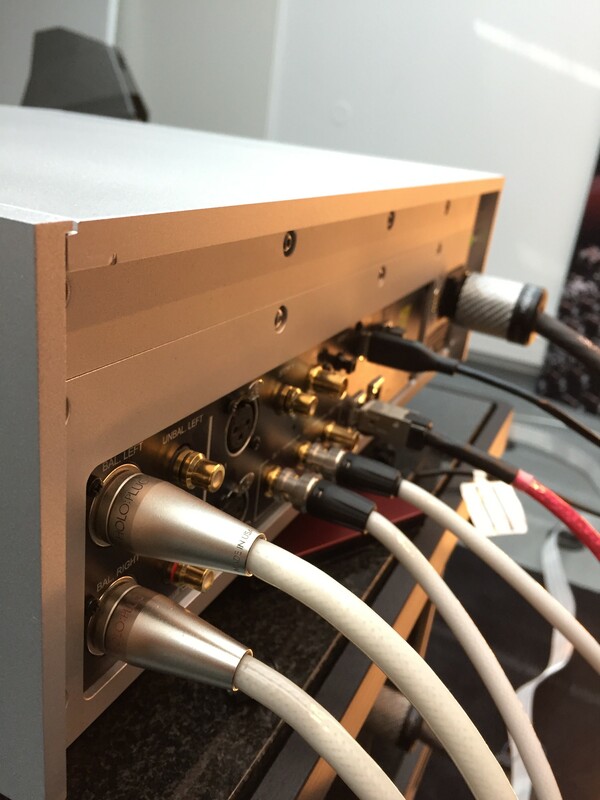 Without an effective ground point, the entire foundation of your sound system becomes jeopardized—and unfortunately, most listening rooms simply do not have access to a designated line, attached to a ground rod. 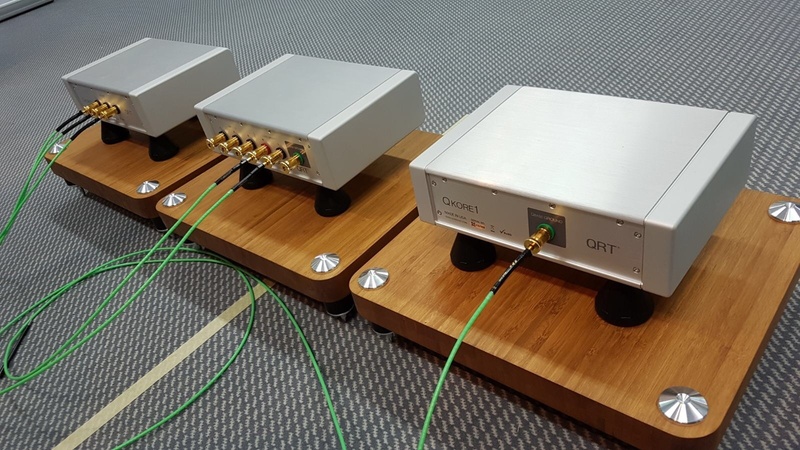 In these instances, a simple, effective, and internal option is needed: Nordost’s QKORE Ground Unit. 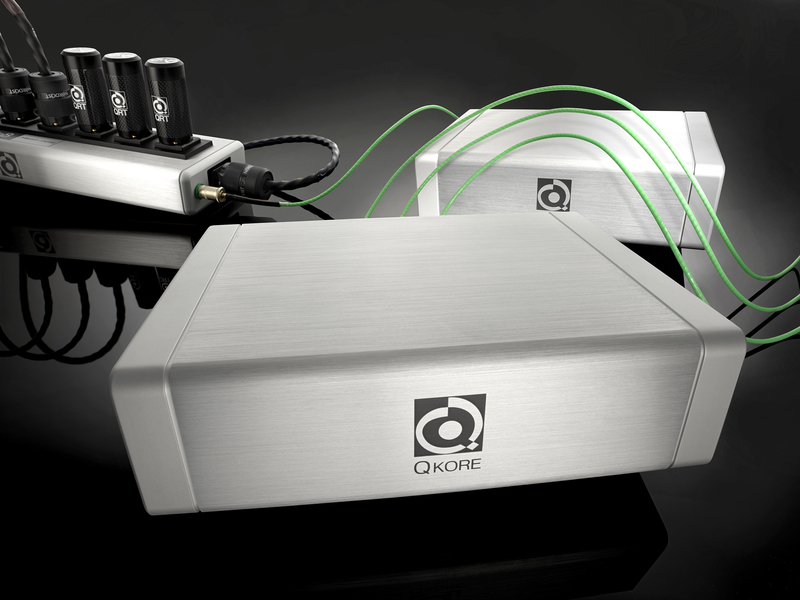 the QKORE1’s singular binding post, it provides an effective, alternative ground on the primary side of the power supply. 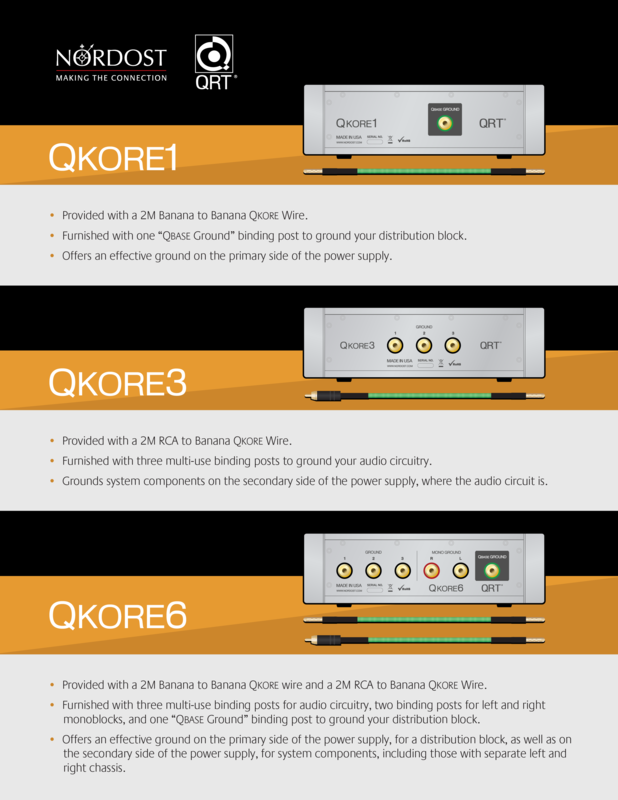 The QKORE3 is named for its three available binding posts, which can be used to ground any component in your system on the secondary side of a power supply, where the audio circuit is. 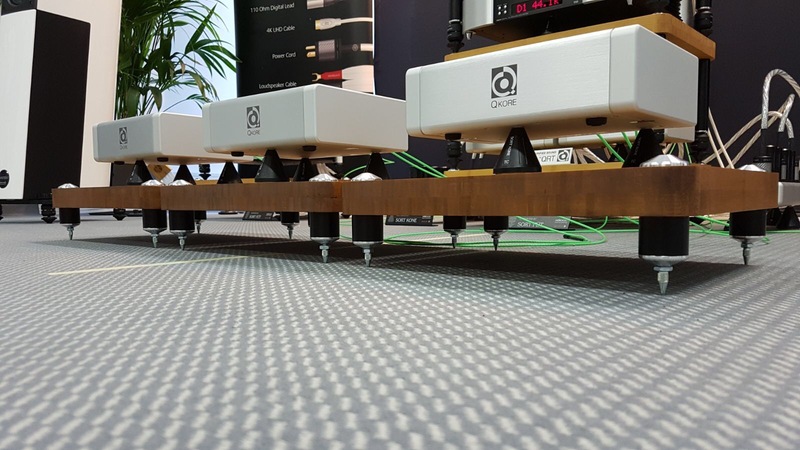 For audiophiles who have monoblocks in their system, or are searching for an all-in-one unit solution, Nordost offers The QKORE6, making it possible to ground all elements of your sound system on its 6 binding posts, including one ground for your distribution block, two grounds for the left and right channels of your monoblocks, and three grounds for additional audio components.